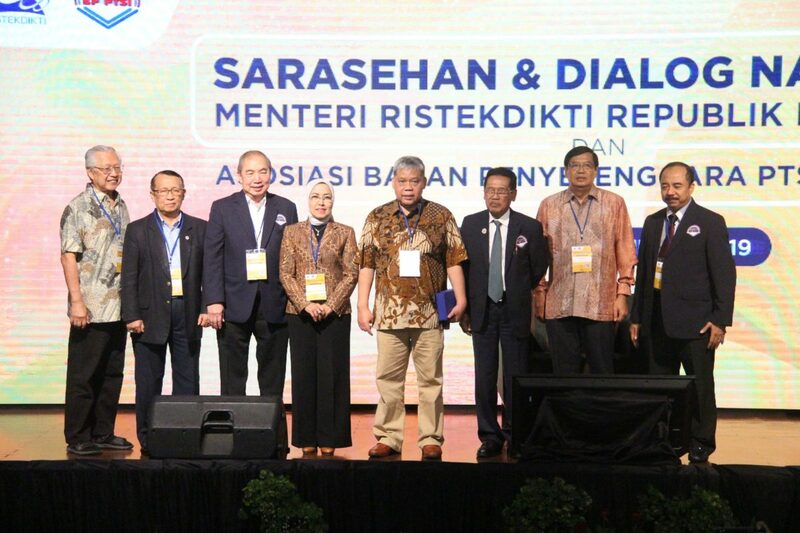 BINUS UNIVERSITY hosted the “Republic of Indonesia Ministry of Research, Technology, and Higher Education (RISTEKDIKTI RI) National Symposium and Dialog in Coordination with the Indonesia Private Tertiary Education Institution Implementation Body (ABPPTSI)” on Wednesday, 23 January 2019. 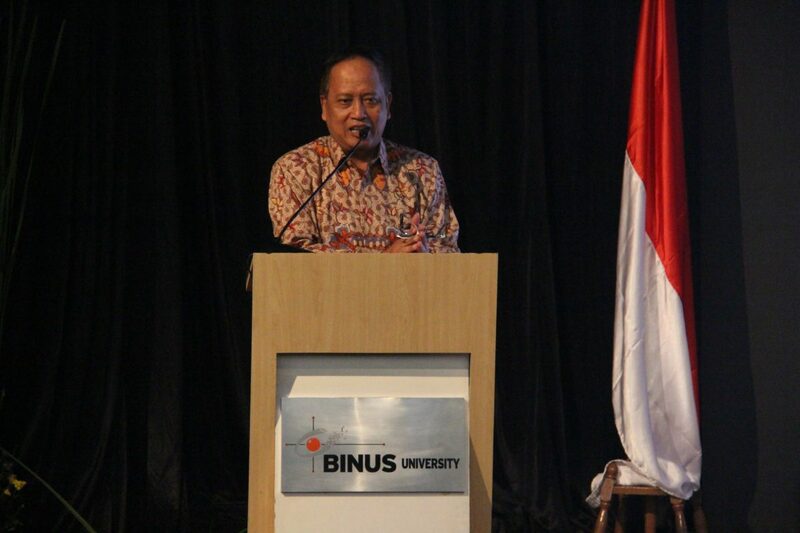 Held at the Auditorium of the BINUS Anggrek Campus, this event was attended by Prof. H. Mohamad Nasir, Ph.D., Ak. 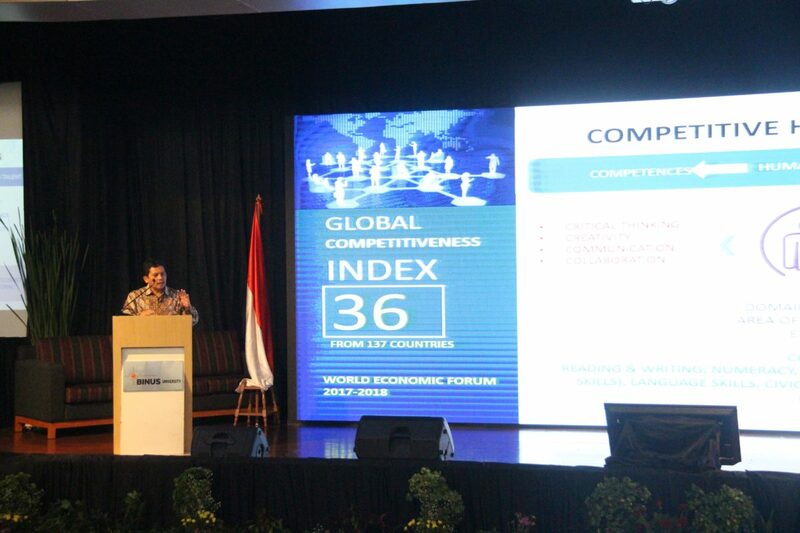 (the Minister of Research, Technology, and Higher Education of the Republic of Indonesia); Dr. Ir. 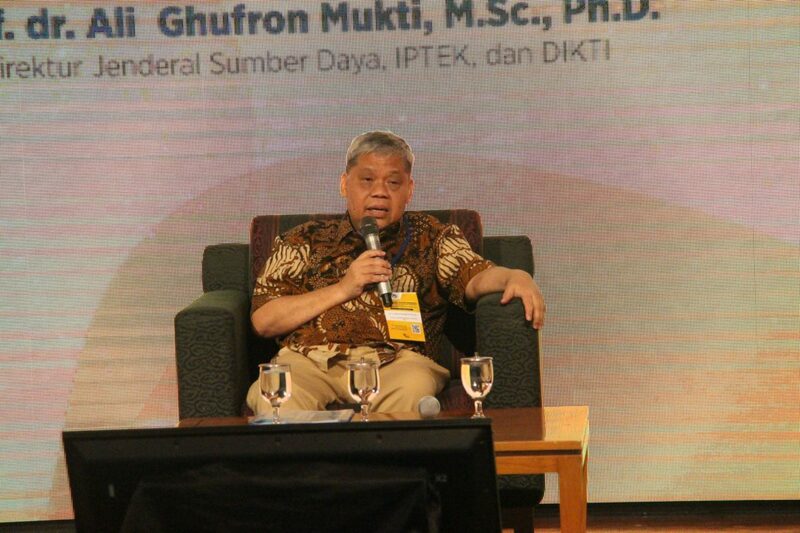 Patdono Suwignjo, M. Eng. Sc. 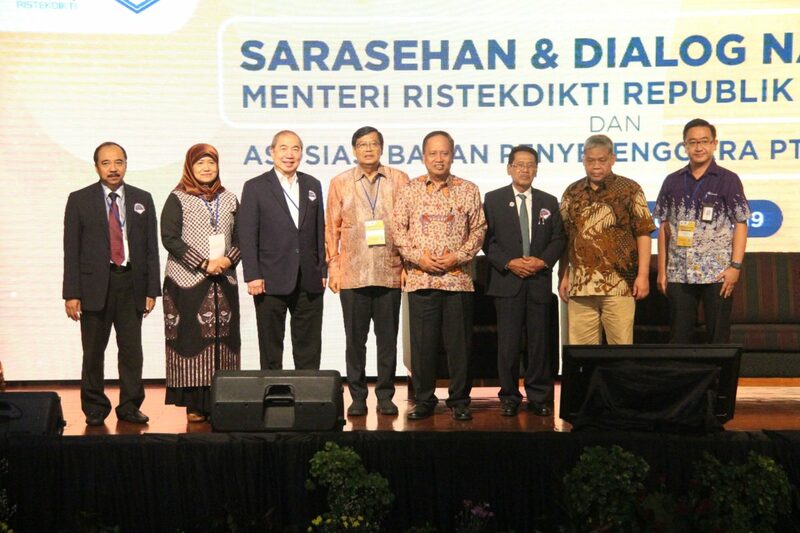 (Directorate General for the Science & Technology Institution); Prof. Dr. Ali Ghufron Mukti, M.Sc., Ph.D. (Directorate General of the Science & Technology Resource and Higher Education); the leaders of the Higher Education Service Institutions (Lembaga Layanan Pendidikan Tinggi/LL DIKTI); Prof. Dr. Thomas Suyatno (Chairman of the Association of Indonesian Private Universities/ABPPTSI); and more than 600 members of ABPPTSI from all over Indonesia. 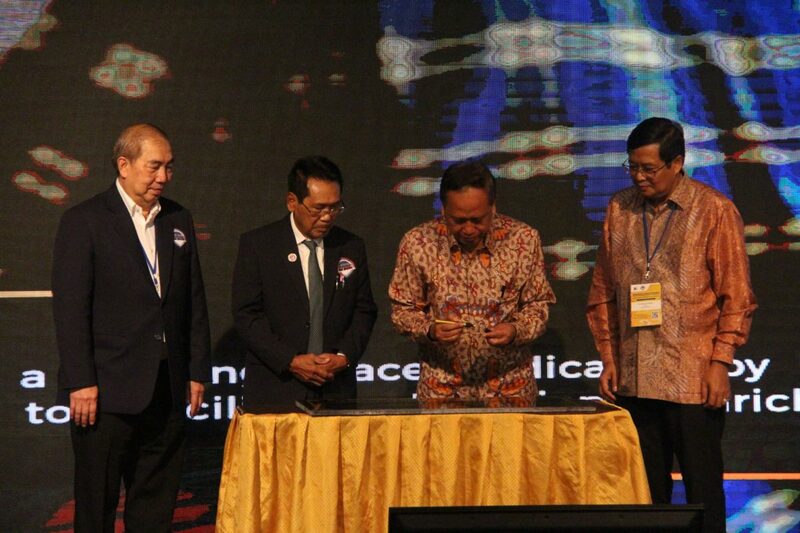 In his opening remarks, Ir. 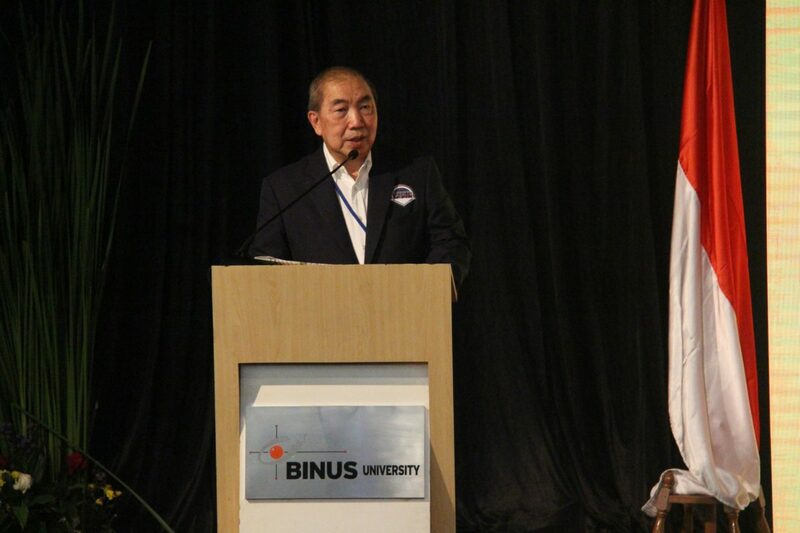 Bernard Gunawan, the Chairman of BINA NUSANTARA Foundation, said that this event was a good opportunity to strengthen the relationships and improve cooperation among higher education institutions in advancing the higher education in Indonesia. He explained that the great challenges and opportunities in the Industrial Revolution 4.0 will affect all aspects of life. 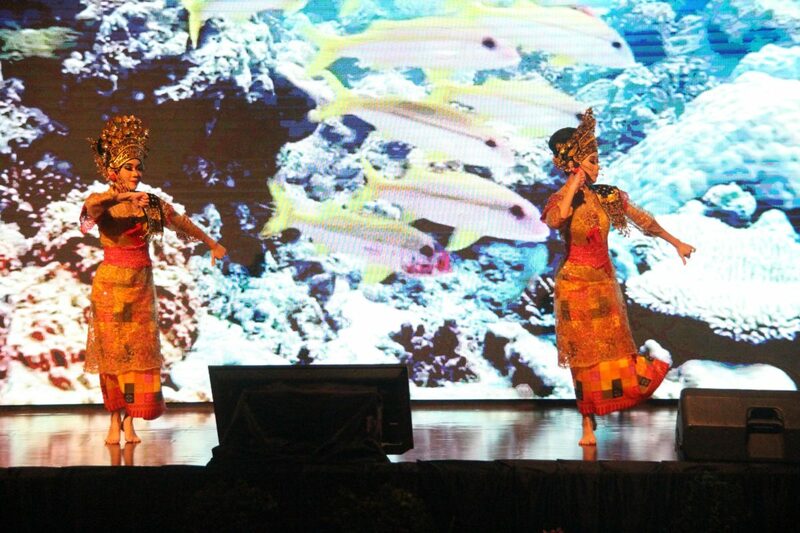 Therefore, to keep contributing to the national development and social welfare, each higher education institution has to be able to nurture and prepare its human resources with the right characters, competencies, and skills. Ir. 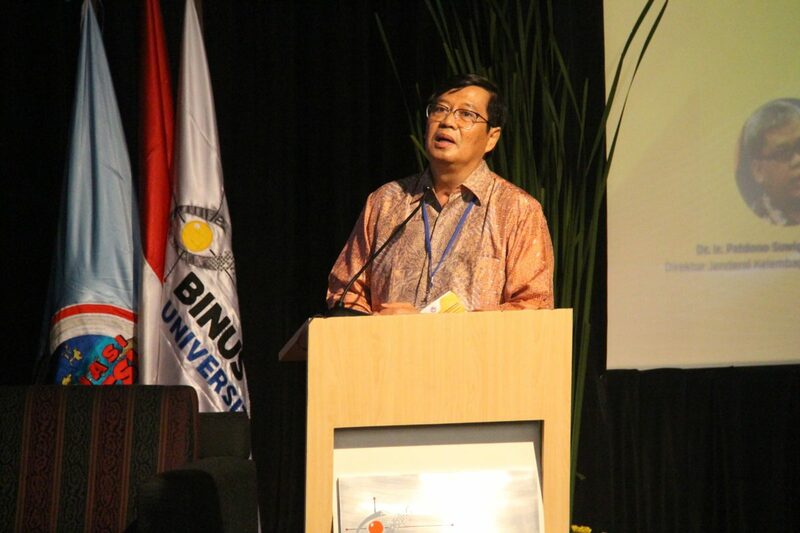 Bernard Gunawan invited all higher education institutions to come together to develop the next generation with great achievements, innovative mindsets, and concern for others, as well as to keep improving self-competencies to contribute to Indonesia. 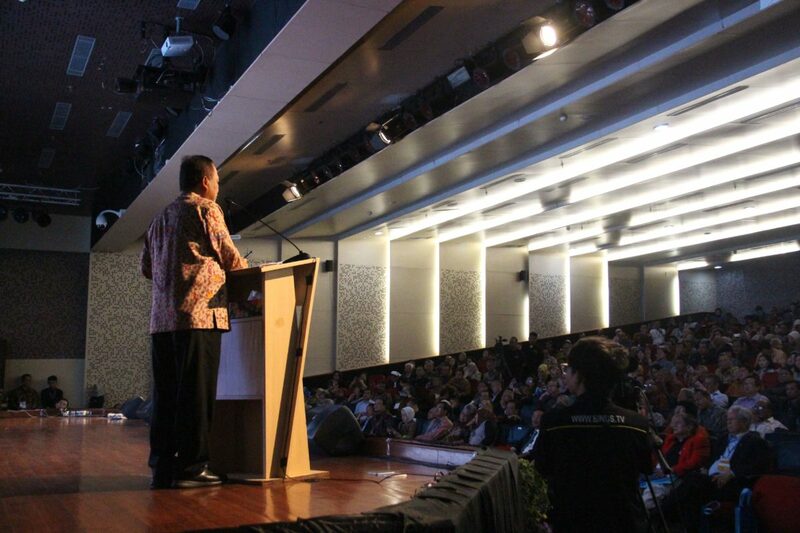 Meanwhile, in his speech, Prof. H. Mohamad Nasir, Ph.D., Ak., also invited all colleges and universities to work together in facing the Industrial Revolution 4.0 and global challenges. “Now, it is not the time to compete. 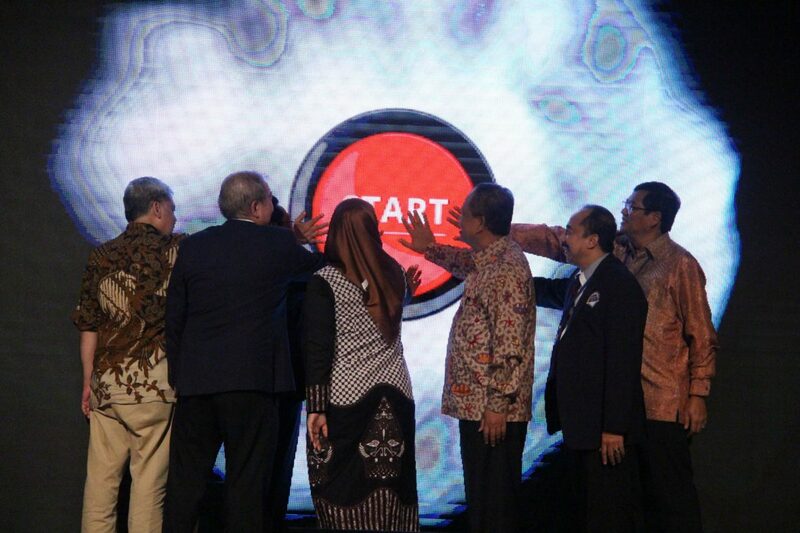 It is the time to collaborate,” he said.